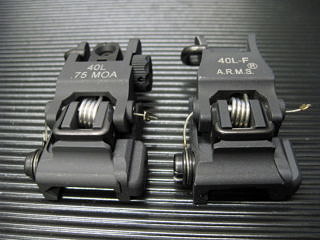 A.R.M.S. 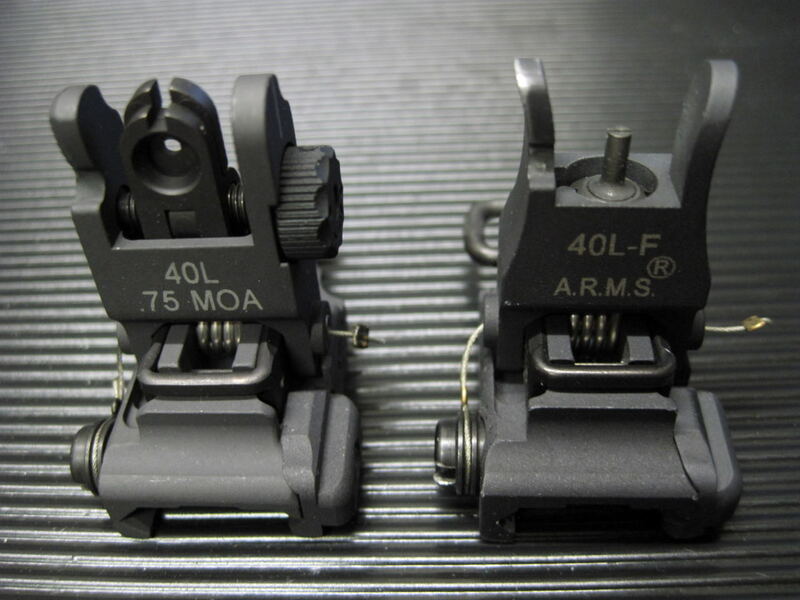 – #40L & #40L-F Low Profile Same Plane Back up sight Included. 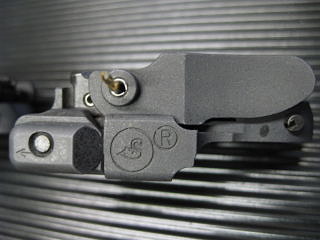 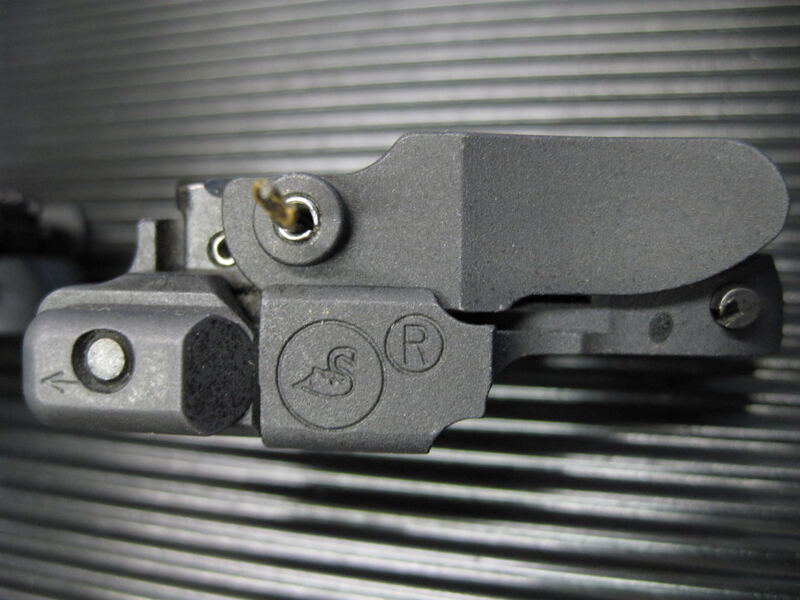 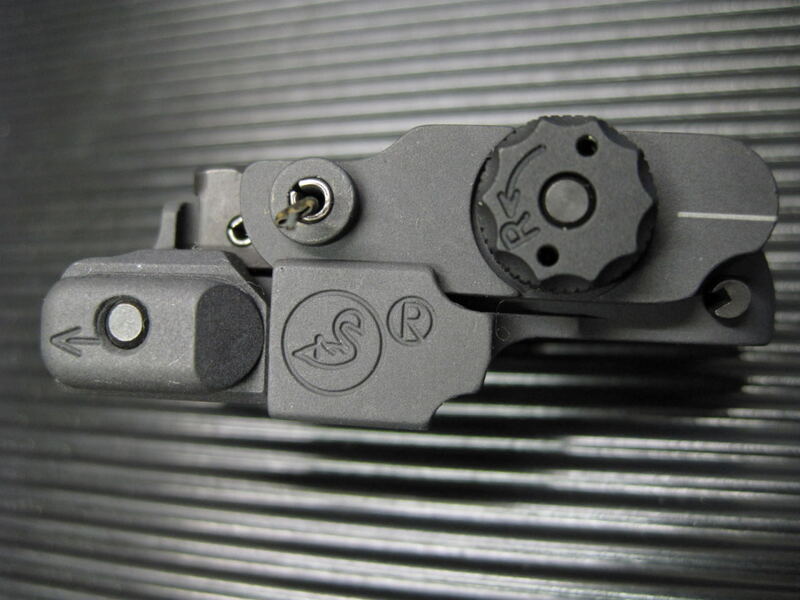 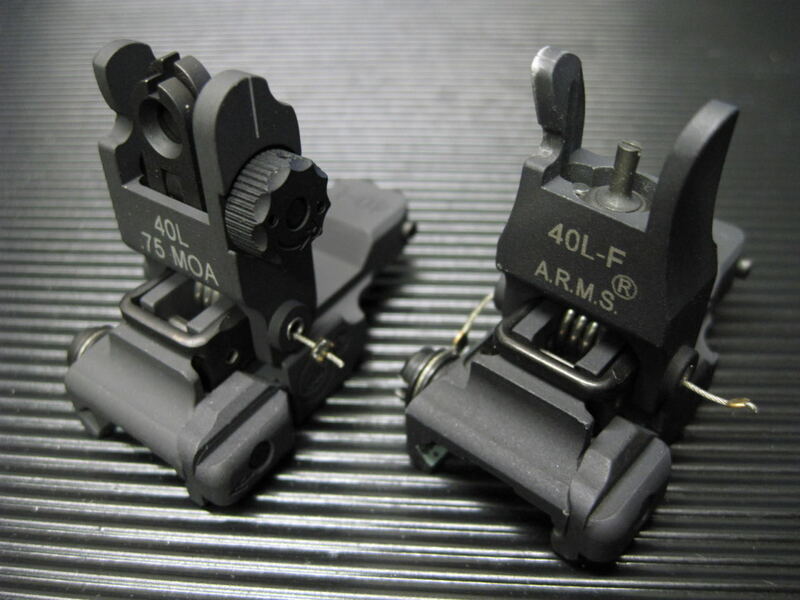 The A.R.M.S.® Stand Alone Flip Up Sight & Swan® Sleeve System. 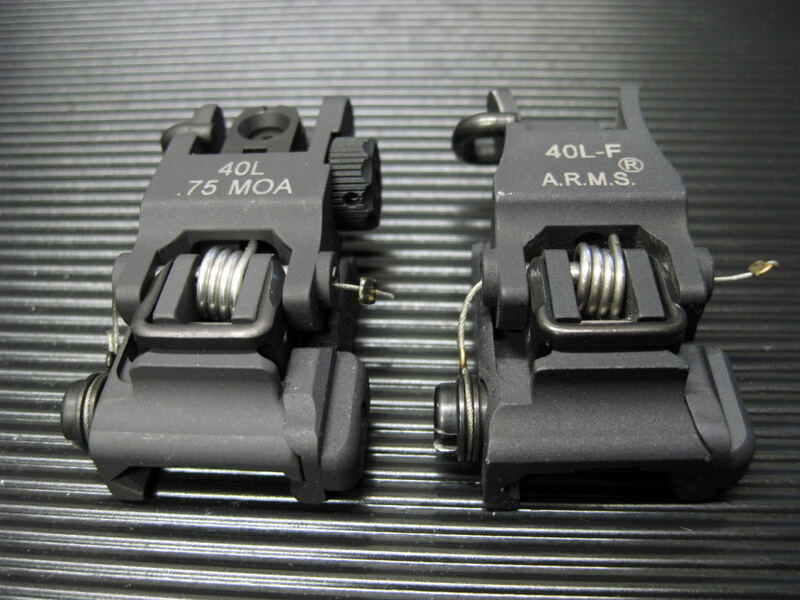 Posted in Accessories, ETC Tags: A.R.M.S. 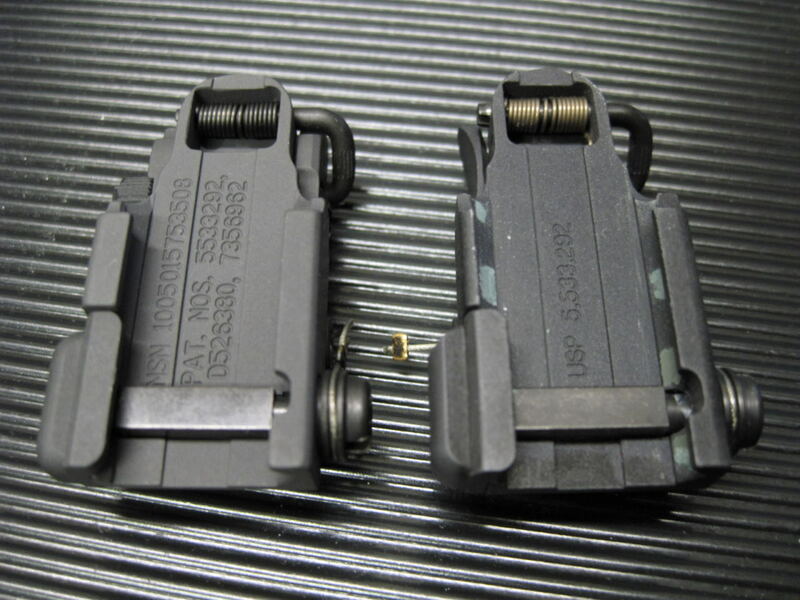 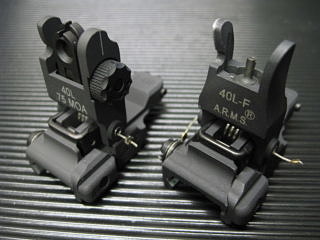 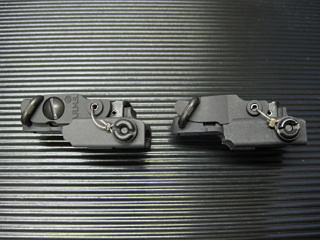 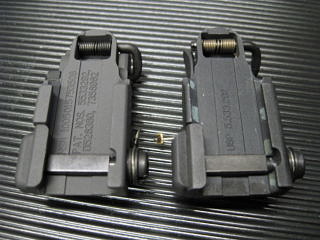 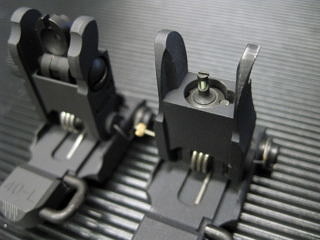 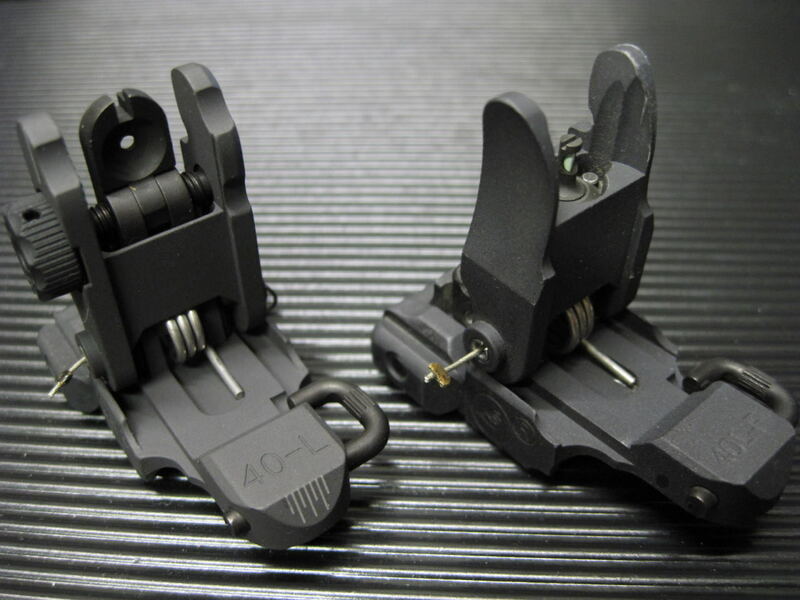 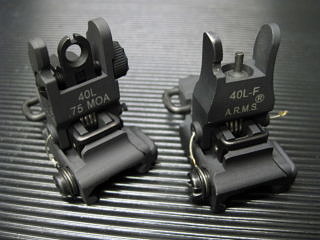 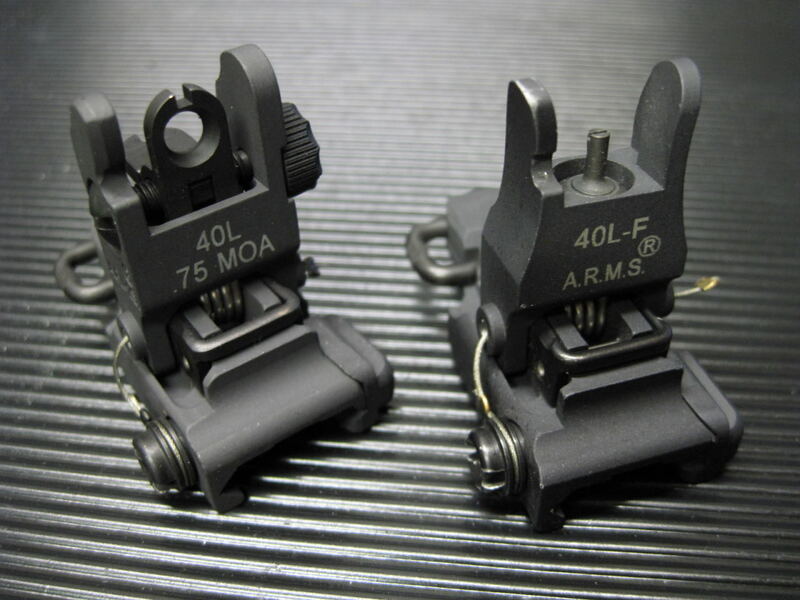 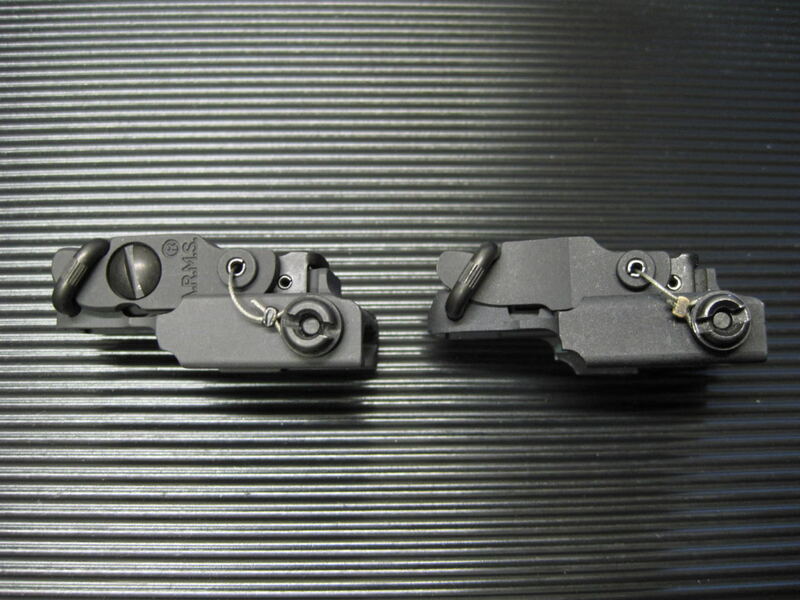 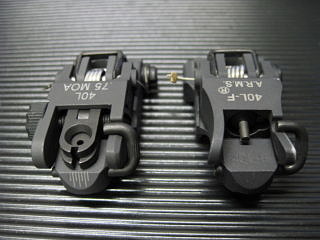 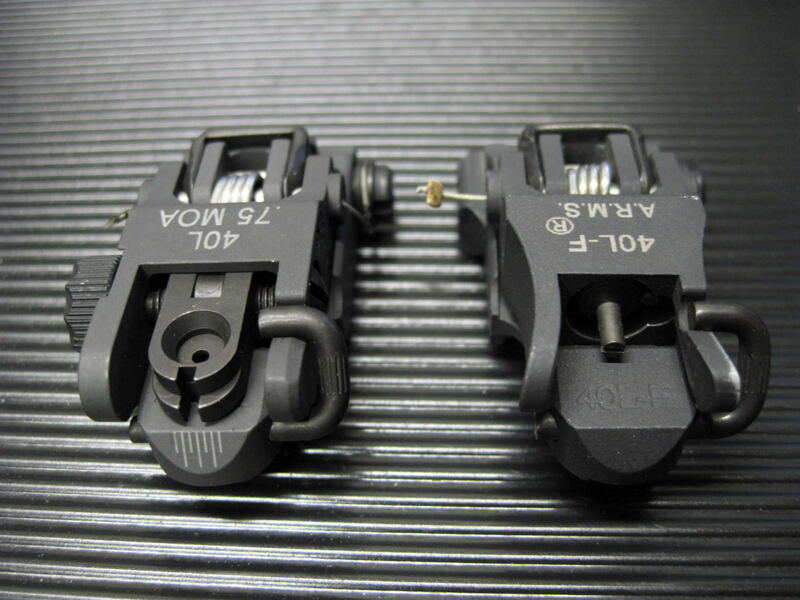 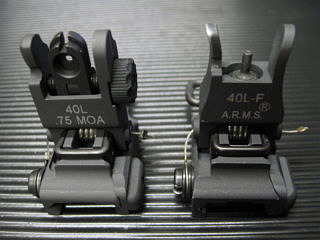 - #40L & #40L-F Low Profile Same Plane Back up sight Included.